QuickSkip’s owner, Dave Shaw first started his company “Dave Shaw Scrap Metals” in the 1970’s, and has built an unmatched and enviable reputation with both local businesses and large companies alike. QuickSkip operates from Long Sandall in a specially designed compound, having the ability to accept, sort and distribute waste to landfill and recycling centres. We are licensed by the Environmental Agency and strictly adheres to Government procedures regarding waste transfer. Our clients include domestic customers, Doncaster Metropolitan Borough Council, National blue chip companies, local contractors and small businesses. 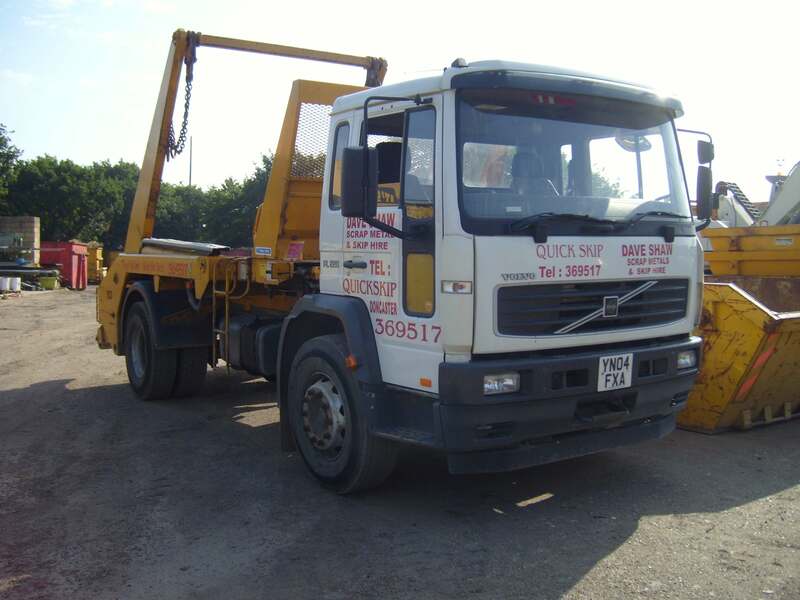 Our 50 tonne Public weighbridge is also available for casual and accounts customers. If you would like to know more about hiring a skip from us, please visit our Frequently Asked Question’s page.